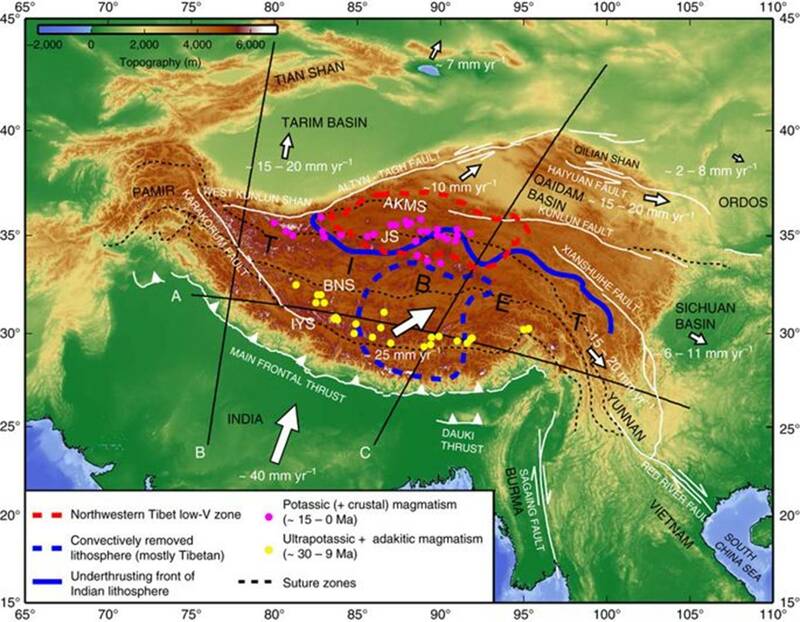 In my analysis, Tibet Separatism is just a natural phenomenon for it is entirely derived from the actions of various Natural Forces acting over thousands of years to create the separate Tibetan Identity which refuses to merge with identities of other foreign nationalities. Tibetan Identity will always exist as a ‘Separate’ Identity and no man will be able to wipe it out by building roads, bridges, railways, airports to plunder the natural resources of Tibetan Plateau. Tibetan Separatism does not constitute any kind of political activity. In fact, Tibetan Separatism represents the reality of Independence granted by the works of Mother Nature. 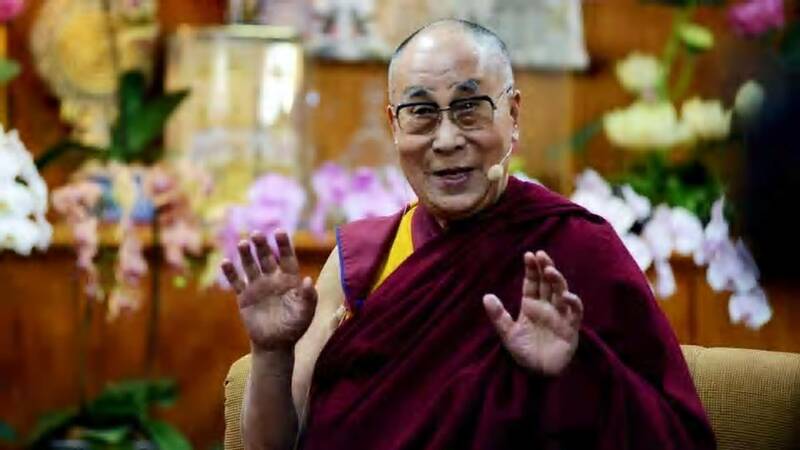 China on Tuesday hit out at the Dalai Lama who is on a visit to Japan, saying that countries should not facilitate the Tibetan spiritual leader’s “separatist activities”. 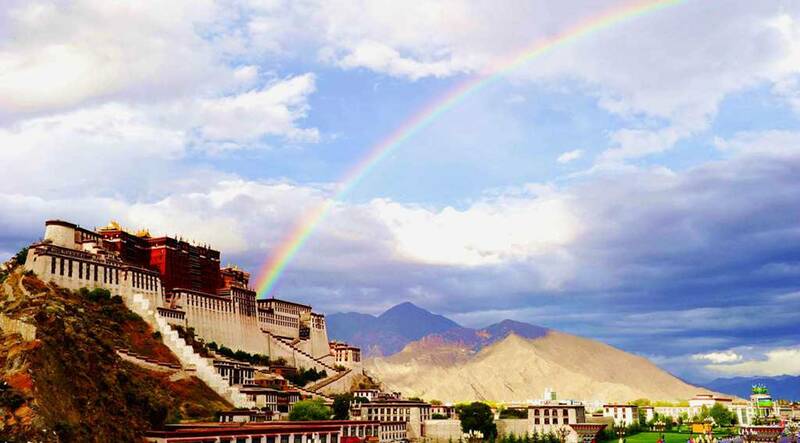 On the Dalai Lama’s reported comments that China and Tibet should co-exist and prosper together, Chinese foreign ministry spokesman Geng Shuang said here that the Tibet issue is an internal matter of Beijing. “As for the Dalai Lama’s speech, it is not up to me to answer this question. I can tell you that the 14th Dalai Lama is a political exile and he is engaged in separatist activities,” he said. “We hope the relevant parties will not provide facilitation for his separatist activities,” he said. China insists Tibet has been part of its territory for centuries, but many Tibetans claim they were essentially independent for most of that time. The Dalai Lama fled to India in 1959 amid an abortive uprising against Chinese rule in his Himalayan homeland. The Dalai Lama is on a 10-day teaching tour of Japan. China routinely objects to his foreign visits.